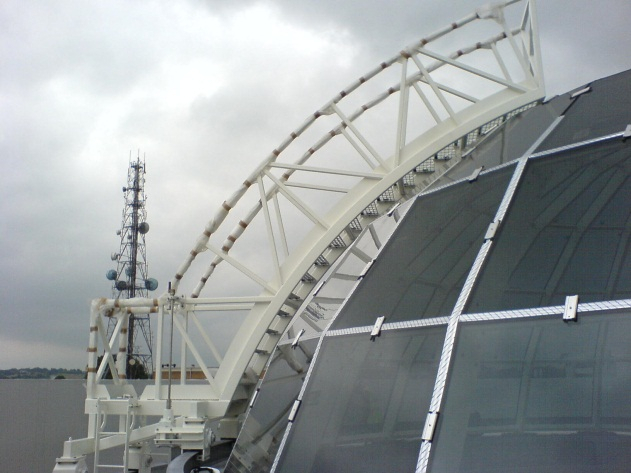 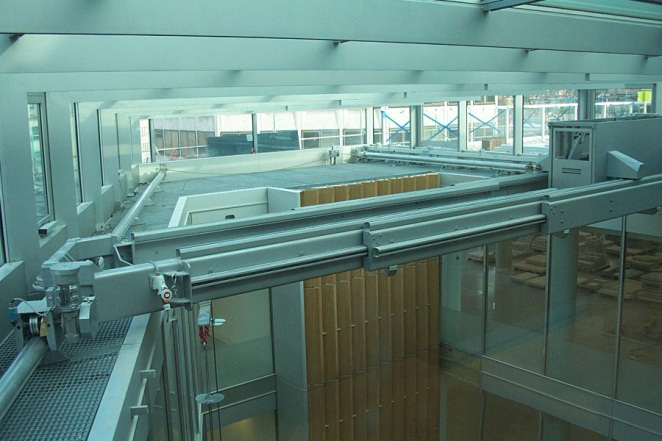 This system is completely unique and was designed to satisfy the Architectural parameters surrounding the installation of an internal Gantry system. 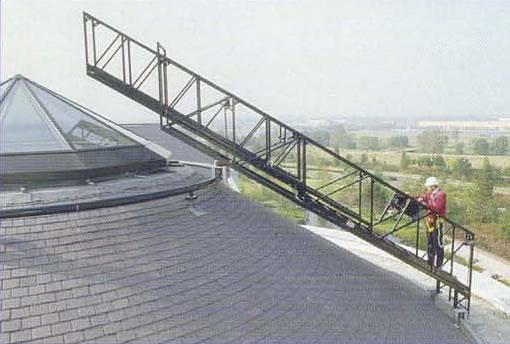 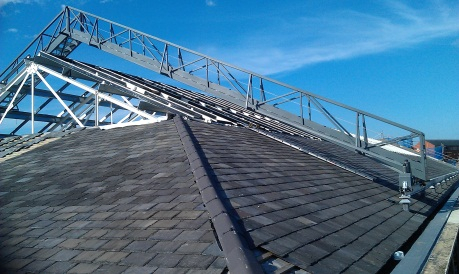 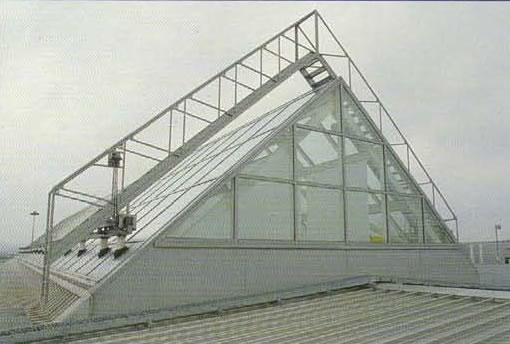 It was a condition that the Gantry could not be seen when not in use by customers on the upper store level. 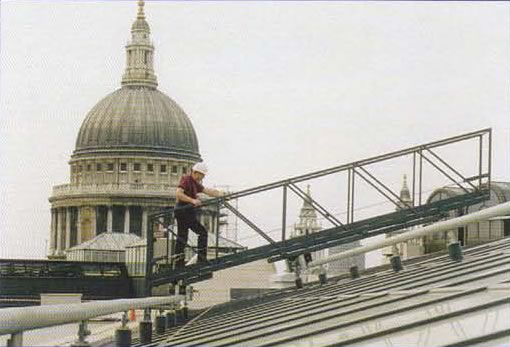 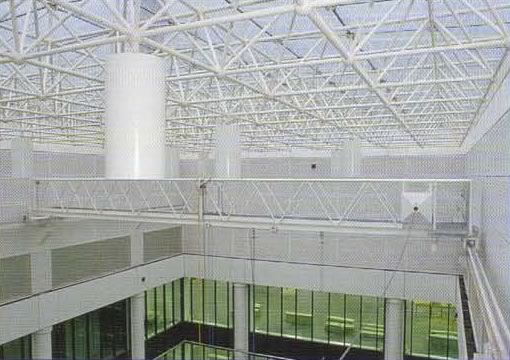 The power traversed gantry spanned some 12m across the atrium and was designed to allow the operatives to clean the underside of the Atrium Roof. 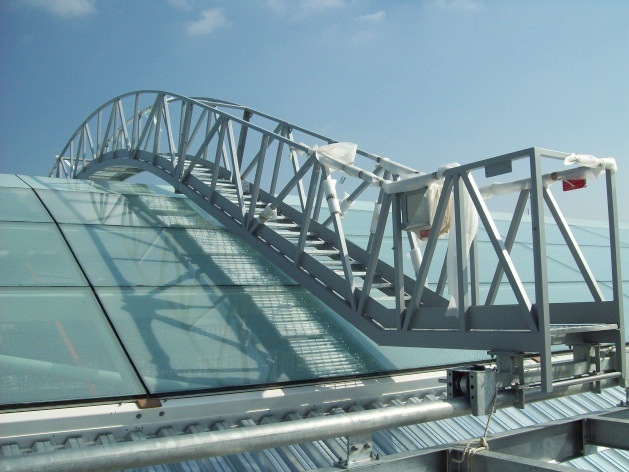 Atrium Gantrys set to work and designed a power traversed Gantry incorporating an electric handrail which could be raised and lowered at the push of a button. 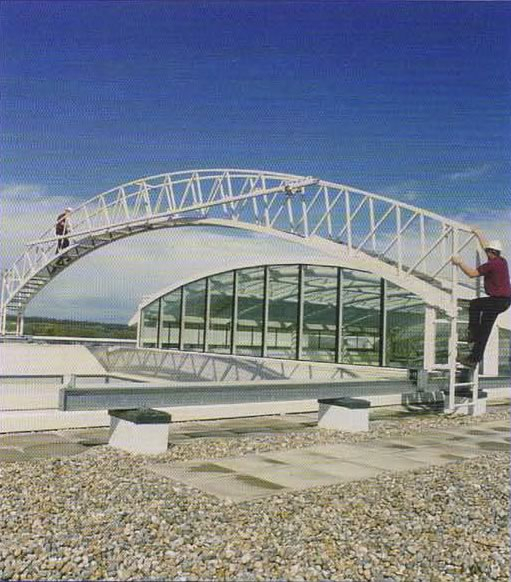 With the handrail in its lowered position the gantry could not be seen and again this demonstrates Atrium Gantrys expertise and ability to work with the Architects and Main Contractors and comply with their requirements.